Diamondback Golf Course is set in the lowcountry woodlands just outside of North Myrtle Beach, South Carolina. The golf course is a modern Russell Breeden design, and a Par 72 layout measuring 6928 yards from the back teeing ground. Breeden has strategically placed bunkers and lakes to allow for a fun and challenging round of golf. 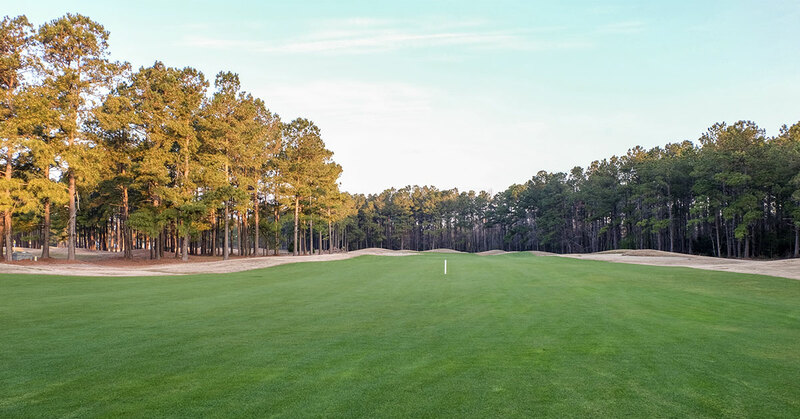 Woodland Valley is the first course in the Myrtle Beach area to feature Jensen Ultra Dwarf greens. Conveniently located on Highway 9, it’s just minutes from the beach promising a funfilled vacation in South Carolina. Woodland Valley Country Club features: a fully Stocked Pro Shop, Snack Bar and Practice facility.